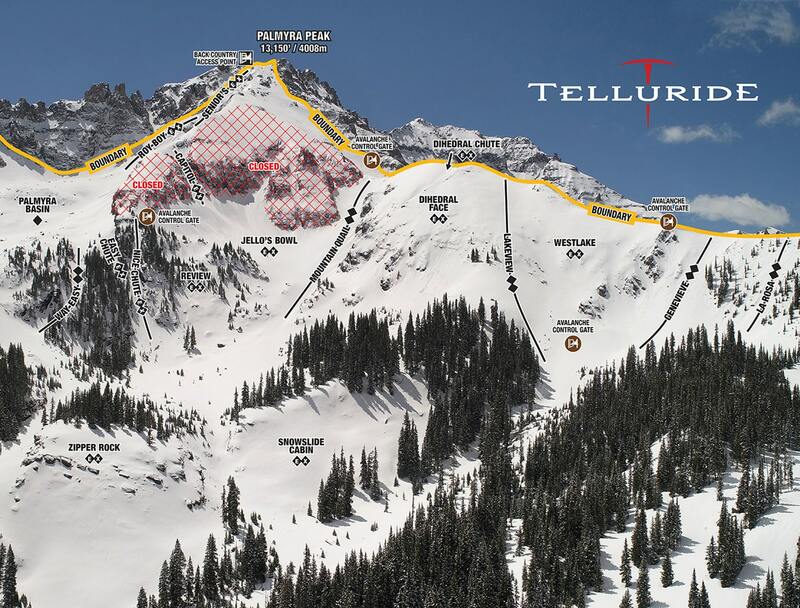 Telluride Ski Resort, Colorado alone offers some of the best skiing around, but it is also well-known that their ‘hike-to-terrain’ offers some of the sweetest lines in North America. After making the hike out there, you’re going to want to know where to drop in. 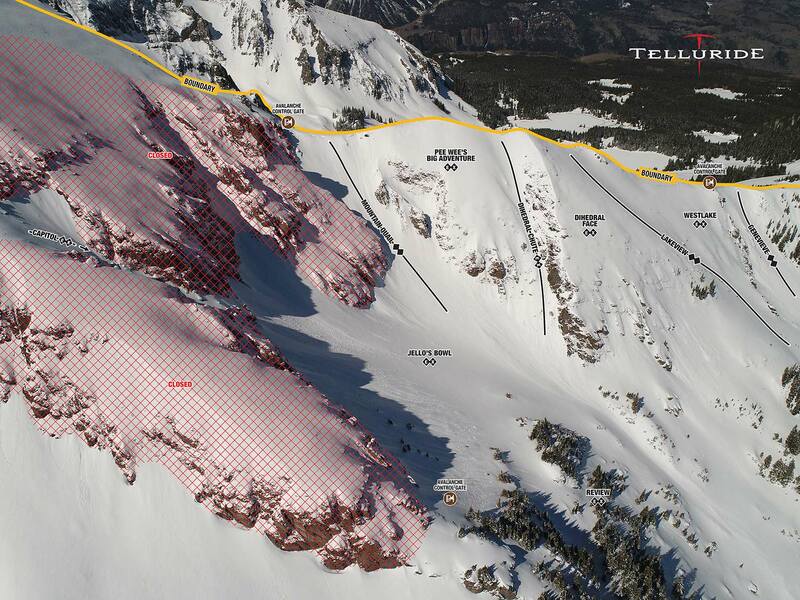 Well, Telluride now has you covered. 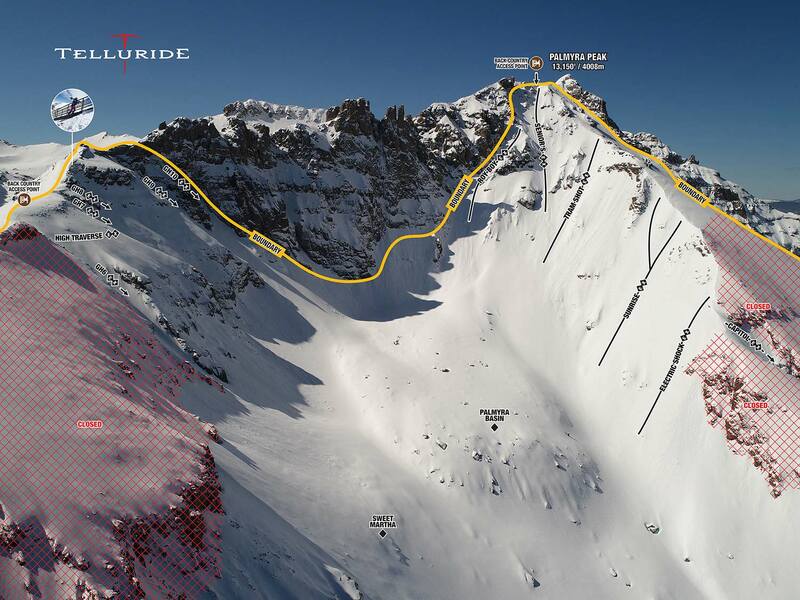 They have kindly put together some awesome aerial photos of their ‘hike-to-terrain’ and marked on the best of their awesome lines.